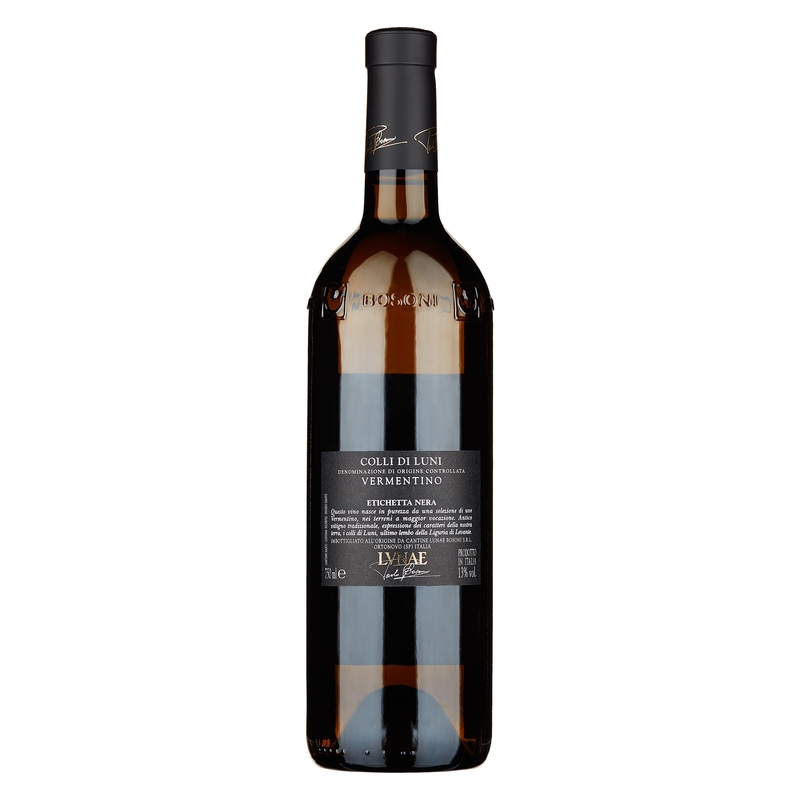 Intense straw yellow with light golden reflections, the bouquet offers an elegant fragrance with marked aromas of wild flowers, aromatic herbs, spices, ripe fruit and honey. 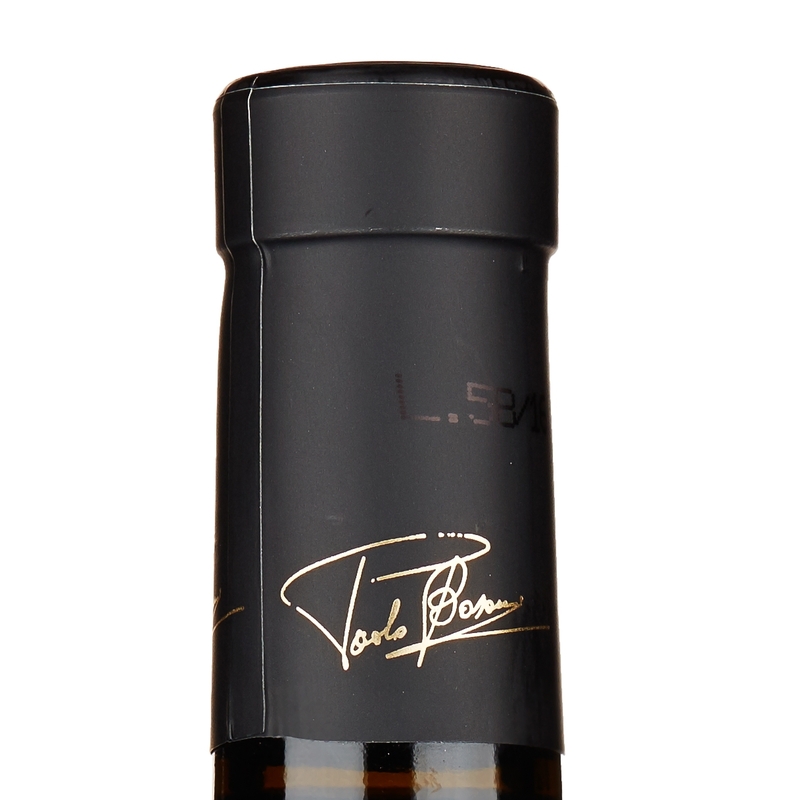 On the palate it has just the right sapidity, harmony and persistence. Throughout the meal, it is suitable for the more demanding dishes of Ligurian cuisine such as stockfish, stewed tripe, poultry, soups and fish. 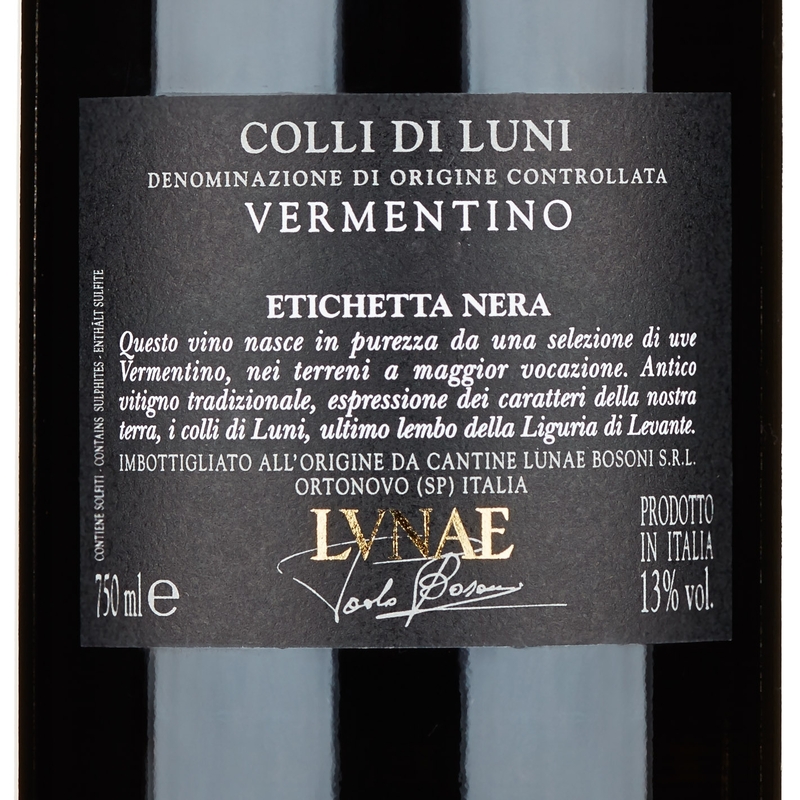 A multi-faceted harmonic Vermentino of great persistence. 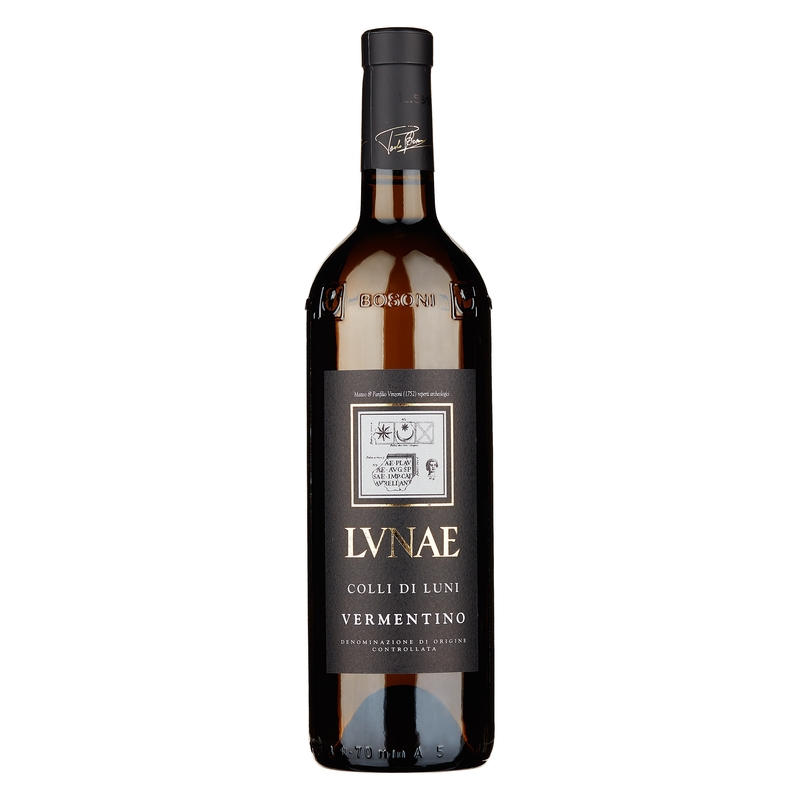 Fermented and left to mature only in steel vats, it is a white wine that enhances the more intimate characteristics of the most typical variety of this beautiful area of Liguria. What is actually amazing is its freshness, depth, elegance and texture. 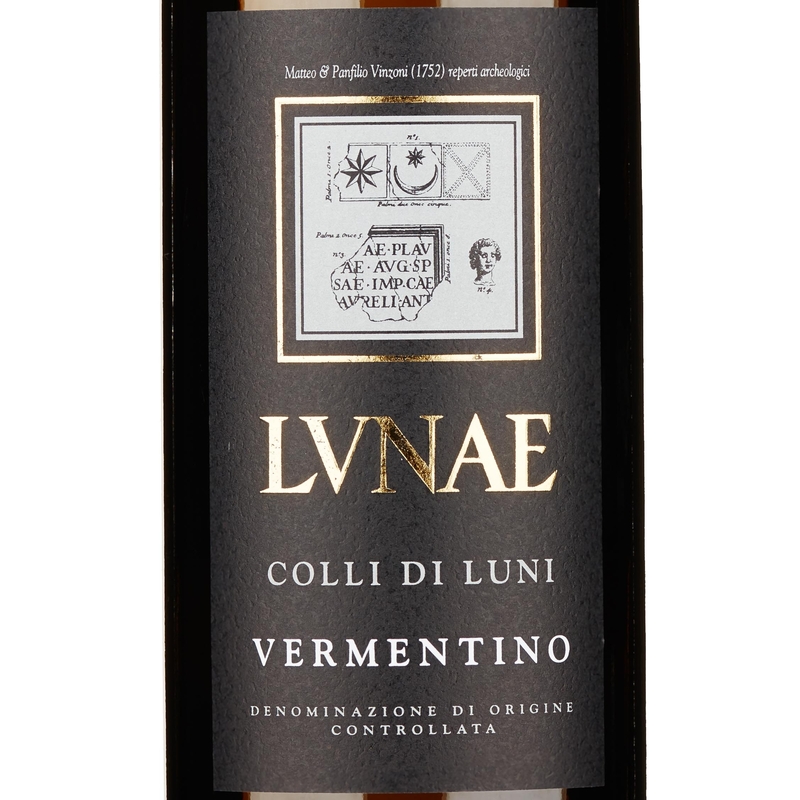 This Vermentino is also capable of surprises many years after the vintage if kept properly in a cellar.